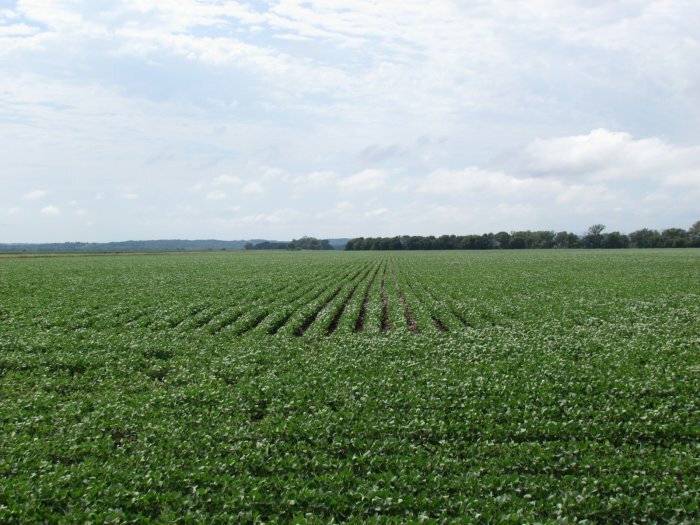 The 157.82 acres SOLD for $2,900 per acre. There is 122 acres of timber and 36 acres tillable. Home and Property SOLD at auction with no reserve for $35,750. Beautiful day and lots of active bidding. The whole 120 acres SOLD after the Auction for $5250 an acre. A very nice 3 bedroom home in Moorhead is waiting for you. Call 712-423-1901 for a private showing today! Have you been looking for an absolutely wonderful Building Spot to build a new Home. Please stop and take a look here! Wonderful ranch style home for sale on historic Blue Lake! 3 bedrooms, 2 baths. Breathtaking 360 degree views. Please call 712-423-1901 to view this home! This Property offers so much! Nicely located off of Highway 183 just north of Pisgah. 4 Car storage, a $7000 generator, 4 BR home, and many other amedities. Contact us for a private showing of this outstanding listing. Here is an opportunity that only comes along once in a while; to buy a Ranch Home on 15th Street. This new listing is a very well kept Ranch Home. This maybe the one you have been wait for. Call 712-423-1901 for a private showing. Here is a 2 Bedroom 2 Bath Home located on 15th Street. There is an unattached Morton Garage 24 x 27 which adds greatly to the property. Come take a look call today. Everything has been built first class and is in like new condition. 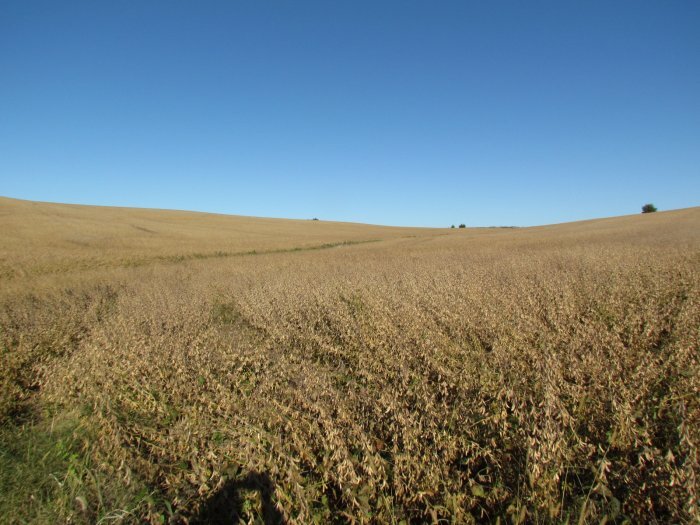 Located ideally just off I-29 in one of the busiest locations in all of Western Iowa or Eastern Nebraska. The Owners by retiring are passing to you a once in a lifetime opportunity to build security by owning a cash business like no other. Would Make A Great Family Business! People that live here in Monona County, Iowa already know how great it is here, but if you are from out of state and have been thinking to relocate; make the move to Iowa! This is a great property for those of you looking for a small farm with a nice home. There are many options for you; add the property to your present farming operation, horses or other livestock, hunting would be an added bonus. The views are outstanding! Call Kellie McCall today! This is a tremendous opportunity to purchase a wonderful seasonal business! This is a pristine RV park located approx. 1/2 mile off Interstate 29 and Highway 175. Park is located 60 miles North of Omaha, NE and 30 miles South of Sioux City, IA. All structures on the premises are new or have been remodeled within the last 9 years. On-Ur-Wa RV Park has shown consistent growth year from year and approx. 50% increase from 2007 through 2010! This is an opportunity that won’t last! A very rare opportunity to have a Recreational Place all of your own at a very reasonable price! Call Today! A Dream Home! In the Whiting, Iowa School District. This home has history and built in the Arts and Craft style. The Home is like brand new but with the charm of old. Contact us for a private showing. 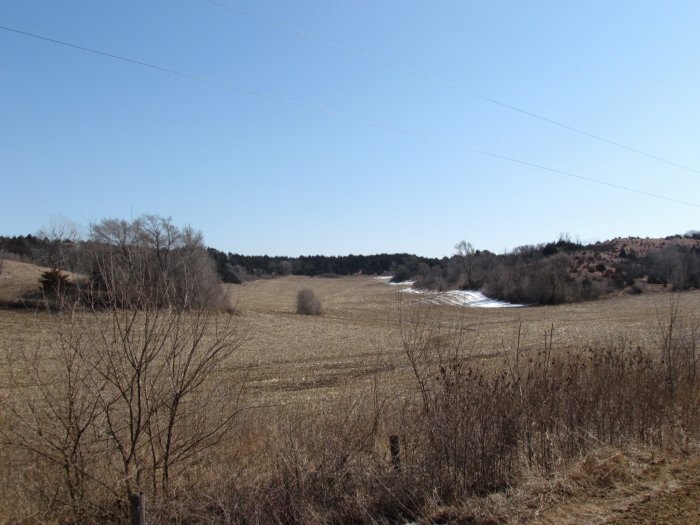 If you have been looking for a great acreage in the country make sure to look at this property. 2000 SF home, a 50x100 Wick building, 32x70 Quonset building, and beautiful area looking at the Loess Hills. Call Today! Here is a home ready to move into. Absolutely like brand new! 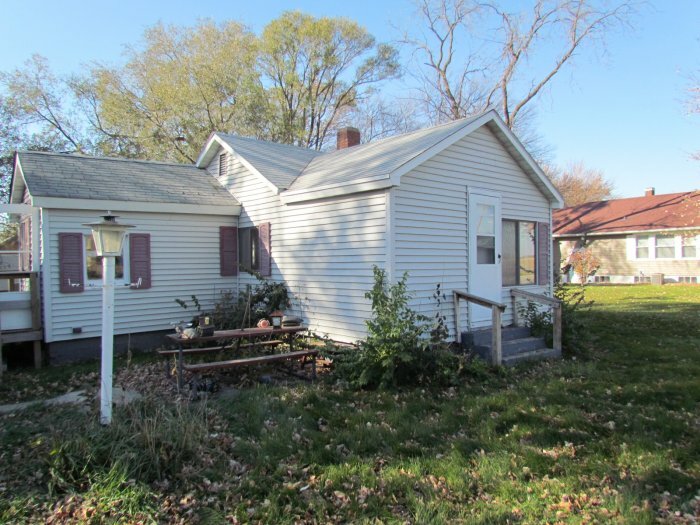 If you have been looking to buy a home in Onawa make sure you take a look at this property. Call today for a private showing. This one-of-kind Victorian 3-story home can be yours. This property offers so much and more! 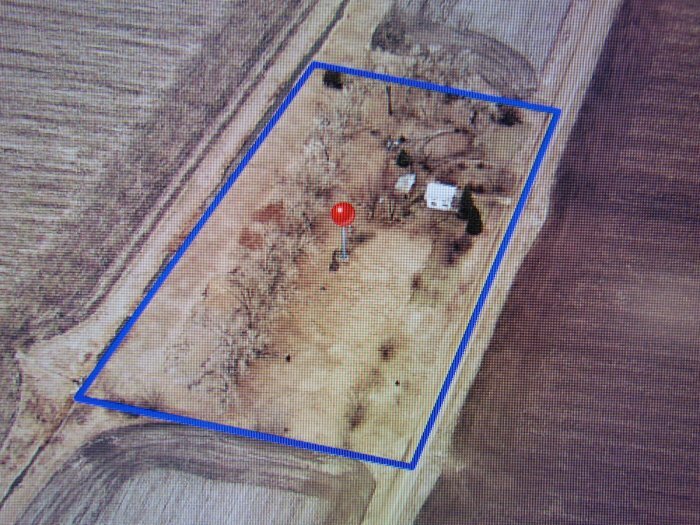 Here is a ready to move into Country Home on an Acreage only 3 miles from down town Onawa. This hopefully is just what you have been looking for. Call today for a showing! If you have been looking for a nice spacious Ranch Home with 2 car attached garage and finished basement, along with large lot size on a great Street, then make sure to view this property. Call today! This is for those that are looking for a smaller tract of land. A place to deer & turkey hunt, drive 4 wheelers, build your own home or cabin, grow crops. the choices are yours. Call today! Here is a nice Ranch Home with 3 Bedrooms that has many updates and is ready to move into. Call and take a look at this home with beautiful landscaping. If you are looking for a place of your own in a very secluded location with 10 acres to Hunt for your own Trophy Deer plus numerous Turkey and other wildlife. Then make sure to check this property out. The home is very comfy and solidly built only 10 years ago. If you have been looking for a great property in Onawa here is your opportunity. Call today! 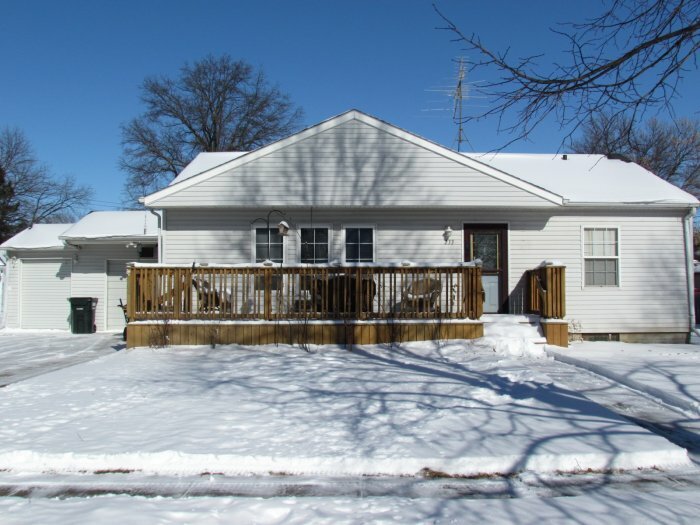 Ideally Located 4 Bedroom Home in Onawa. This Home has had many updates and add ons. Make sure to view this nice property! Call today! Here is an ideal home for a couple or small family with a great location. Call today as the home is priced to sell! Hereis a Ready Available Home with many extra Ammedities and Extras. Priced on the money at an affordable price. Call today to view this newly listed property! Here is a wonderful property that the sellers have way more in than we are asking. This is a great opportunity for a single person or couple to buy a super nice home. 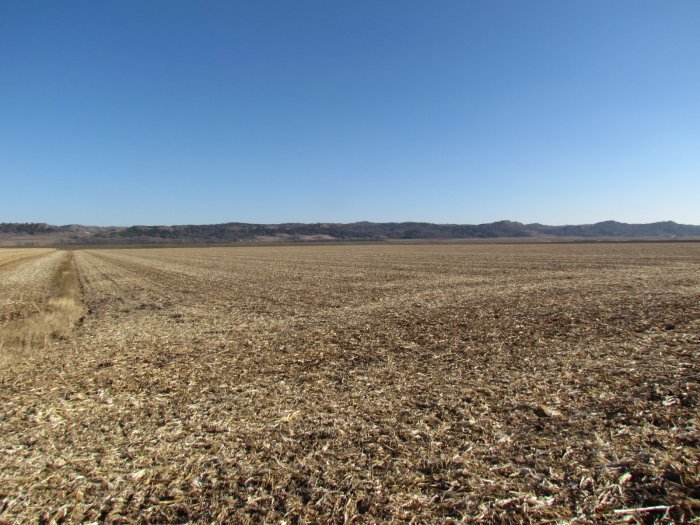 Here is an outstanding opportunity to purchase a property ideally located in the Loess Hills. Great Business Opportunity just waiting for you! Call Today! Listed at a very reasonable price! Price reduced over $10,000. Its time to buy this home! This very comfortable home is located on a great street in Whiting. Offers you a large living area for a very affordable price. Here is an opportunity to purchase a great 2 bedroom home ideally located at 15th Street and Cameo in Onawa. There is a brand new 28x28 garage which was built in 2011. Call today to view this new listing fresh on the market. 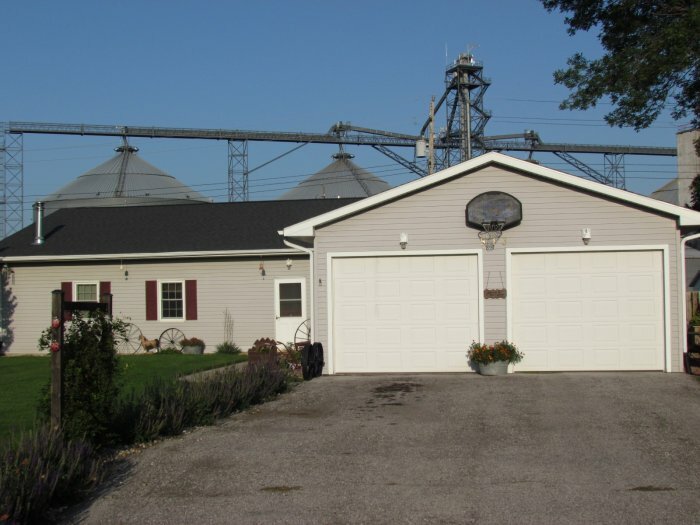 This well kept Manufactured Home with 3 bedrooms and many other amenities has an excellent location with striking views of corn fields and the Loess Hills. Call today for a private showing of this affordable property. A very affordable home which offers so much; reasonable utilities, corner lot across from City Park, newer wood working shop/mancave, 3 bedrooms, and much more! Call today for a private showing. 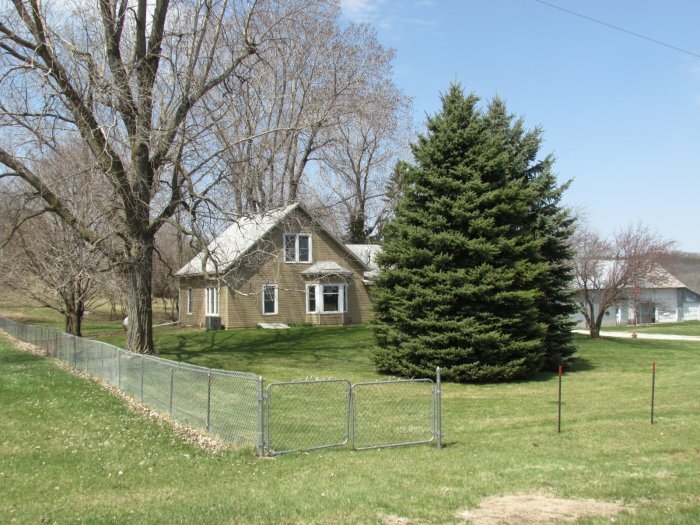 Here is a nice and affordable home in quiet Blencoe, Iowa. This home should move fast call today to view. Here is a nice perfect home for a couple or single person. There is privacy, partly finished basement, large unattached garage and many other amenities that come with this nice 2 bedroom home. Call for a private showing anytime. If you have been looking for a very affordable home ready to move into and with all appliances furnished, then make sure to take a look at this property. Call today to view. If you are looking for a very nice affordable home in a small quit like Moorhead, then jump on this property. Call Today! Here is a new home on the market that offers a lot. Call any time for an appointment to view this nice property! Here is a home that has had excellent care and as nice as you will find for the price. Call us anytime to scedule a private showing. If you are looking for piece of land in the country to build or move a home to. This may just be exactly the ideal parcel of land. Check it out today! A great acreage spot at a very affordable price. Take a look! This home would make an excellent starter home or investment property. Call and we would be glad to show it to you. We are looking for a quik sale on this property. Great opportunity to flip and make a good return. Call today before it is gone. This Home has had a price reduction and is a great opportunity! If you want a ready to move into home then this property can be yours. Call today! Its priced to sell! A Home that would be good for a couple or single or for an investment property! Call for a private showing. With this property you would have several options - Residential, Commerial Building, maybe a Gun Shop because of the Steel Volt. Take this opportunity and call for a private showing. Lots of opportunity with this property; business, studio apartments etc. Here is a Home for a small family or would make a nice investment property. Call for a private showing. 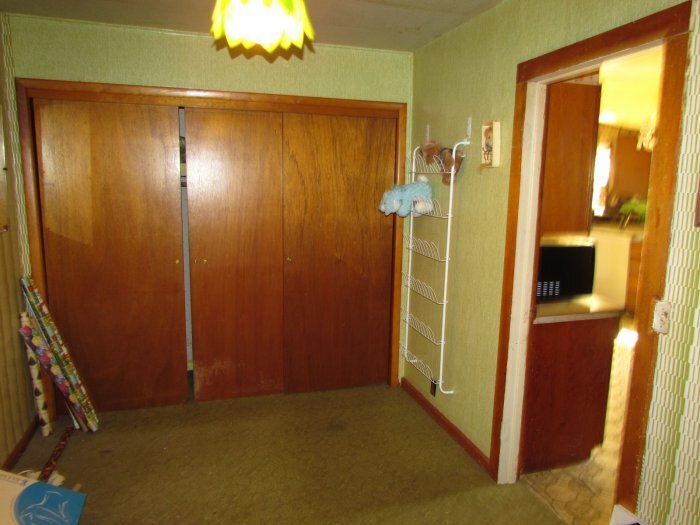 This property offers much. The only way to appreciate this afforable home is for you to inspect for yourself. Contact us today for a private showing.